unique mix of experience and exuberance. After four years in partnership with renowned horseman Peter Morgan, Craig has returned home to Wodonga to expand his business and establish himself as one of Victoria's top trainers. Like the age old saying 'the timing was right' for Craig after learning and developing his craft for several years under the tutelage of Peter. During this time in the industry Craig has worked closely with many of Victoria's leading trainers including six years with multiple Group 1 winning trainer Robert Smerdon. In Craig's first full season as a trainer in his own right, he managed great success. 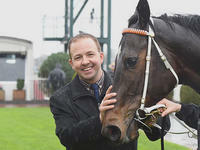 He won the Listed Albury Gold Cup and was the winner of the Colin Alderson Rising Star Award! Craig’s approach is simple, he runs a 'hands on' operation with the advantage of being able to ride his own horses in work. Being so close to the horses allows Craig and his team to better understand each individual and its needs, giving him an advantage when it comes to planning their training regime and overall preparation. Having worked with some of the great horseman in the industry, Craig's extensive experience has provided him with the skills and techniques necessary to form an elite hands on stable. Craig understands no two horses are the same and strives to get the best out of his team by keeping them happy, healthy, and relaxed. The idyllic surrounds of Wodonga are ideal for creating the exact sort of environment that will allow each horse to reach its full potential. A good climate, excellent feed, and the facilities to match any of those across Victoria. Craig has proven success at all levels of racing training Group 2 Stocks Stakes Winner Oasis Bloom and the Group 2 PB Lawrence stakes winner Star Rolling. 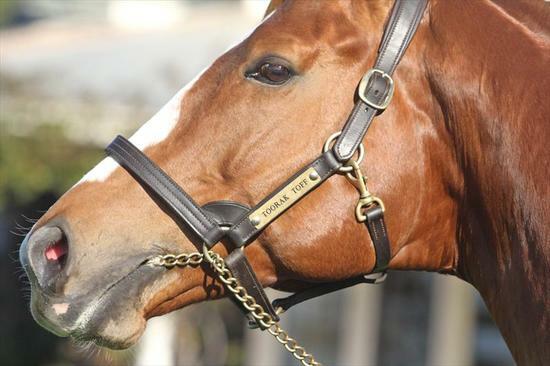 Please don’t hesitate to contact Craig on 0418 551 180 to organise a stable inspection. We have this beautiful yearling filly for sale! 10% shares $1,500 5% shares $750. 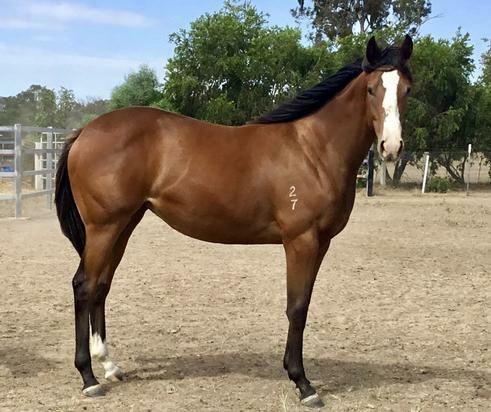 An opportunity exists for participants to lease this very well put together Bay Filly, a two-year-old by Darley Sire "Kuroshio" out of a Tabougg Mare in Island Nymph. 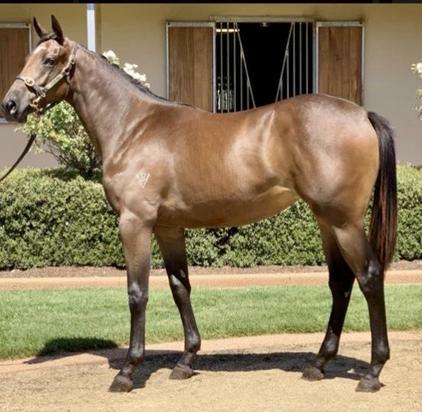 Come & grab your share in this stunner by Time For War out of the dam Snapcrackle, a winner of 4 from 1400m to 1800m. She's a well put together filly with all the hard work completed. A dam of 3 to race all winners, totalling 9 wins between them.